J.Monk's 'Grave Talk' Cafe Event at Burpham Church a Great Success! It’s not easy to think about your own funeral. Talking about death, dying and funerals raises big questions that we need to face at some point, but it’s sometimes hard to talk to family and friends. Burpham Church near Guildford has been helping people think about these questions recently by hosting an event named “GraveTalk”. Local people were invited to come along to the cafe-style event, and talk about the big questions. The conversation was helped along by “GraveTalk” conversation cards. 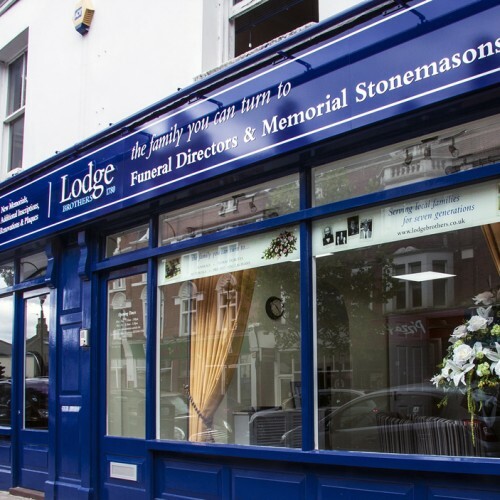 Paul Bye, The Surrey Commercial and Operations Manager for Lodge Brothers, joined the event to share his knowledge and experience and to discuss funeral planning. Although on a serious subject, the evening was fun and refreshments and homemade cakes were enjoyed by all.